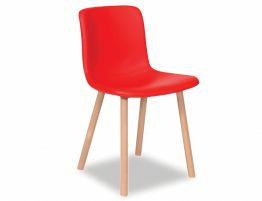 The Flex Dining Chair - Red Upholstered Seat, a perfect Replica edition of the Jasper Morrison Hal Chair, looks stunning with its Red upholstered seat and solid Beechwood timber legs. 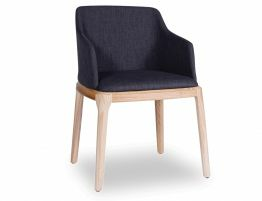 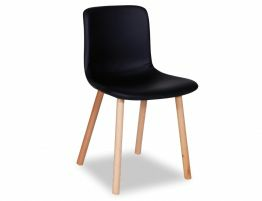 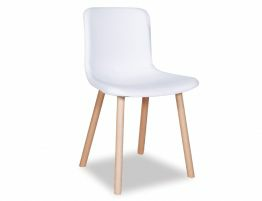 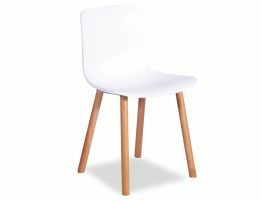 Our Flex Dining chair aims to bring out a sleek and modern style with this versatile and very comfortable chair. 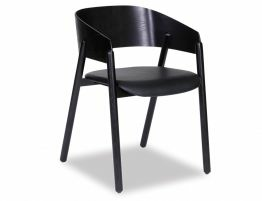 With Our Flex Dining Chair, you can create that clean line minimalist and stylish look and is multi-functional for any type of setting.